Virat Kohli To Propose 'Birthday Girl' Anushka Sharma Today? Entertainment Virat Kohli To Propose 'Birthday Girl' Anushka Sharma Today? 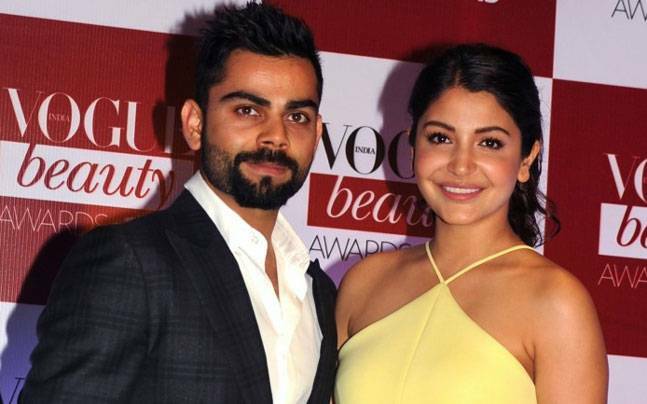 Virat Kohli To Propose ‘Birthday Girl’ Anushka Sharma Today? Anushka Sharma, one of the most talented, beautiful and hard working actress in the Bollywood. The ‘Phillauri’ actress turns 28 today. In her nine-year-long career, Anushka has portrait herself into a variety of roles with almost perfection. She had a dream debut opposite romance king Shah Rukh Khan in Yash Raj Films’ Rab Ne Bana Di Jodi. 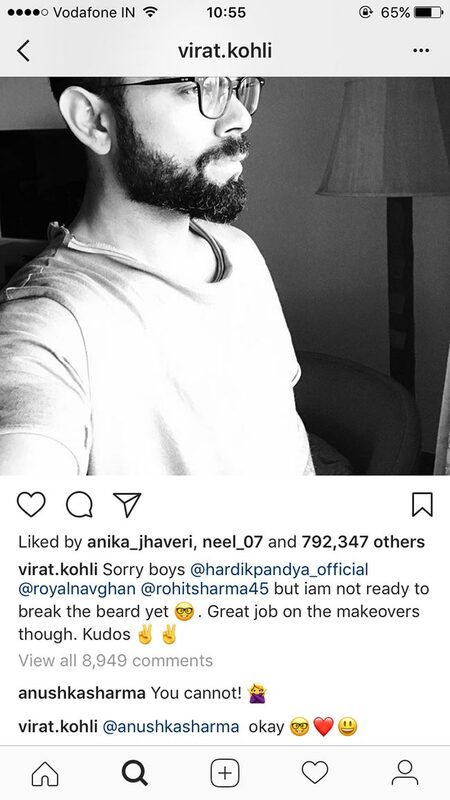 On the other hand, when it comes to personal life, both Anushka Sharma and Virat Kohli have openly professed their love for each other. Interestingly, rumors are prevailing that Virat Kohli is going to propose Anushka on her birthday (today) and yes.. for marriage. The lovebirds were recently spotted in Bangalore as Anushka went to support Virat, who was recovering from his shoulder injury. In February 2016, Kohli was named in the “Entertainment & Sports” section of the Forbes 30 Under 30 Asia, a list of 30 “promising young leaders and game changers” from Asia under the age of 30.